Weekend Reading: Weird Beauty Tips From Miss Piggy, Louboutin's New Must Have Nail Polish and More! | Top Beauty Blog in the Philippines covering Makeup Reviews, Swatches, Skincare and More! 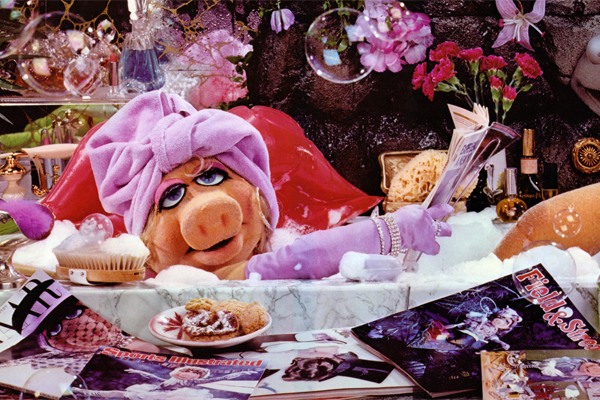 Weekend Reading: Weird Beauty Tips From Miss Piggy, Louboutin's New Must Have Nail Polish and More! awesome images have an excellent weekend. Your tips are great nice post! This inspires me to go through my beauty drawer and see what I should throw out!